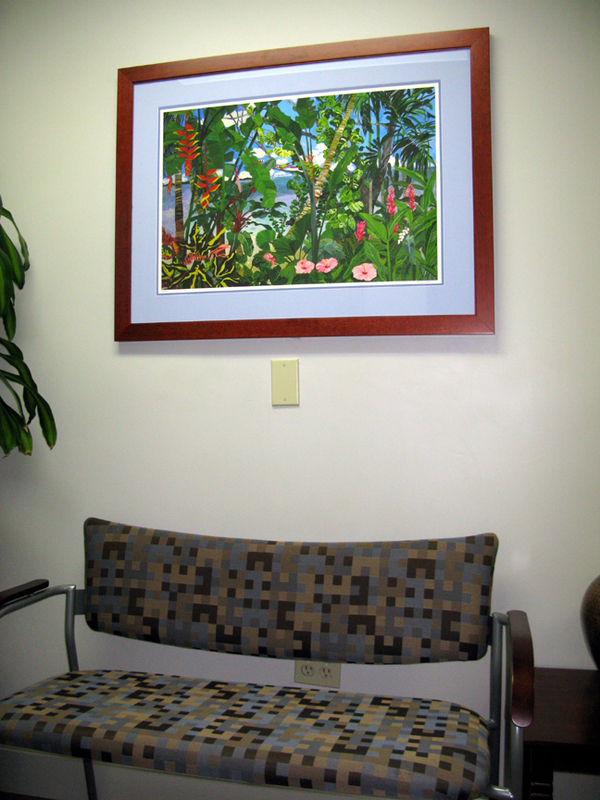 Heliconia Hills Giclee framed with acid free mats and Uv Conservation Clear glass. Summer Blooms Giclee framed with acid free mats and Uv Conservation Clear glass. 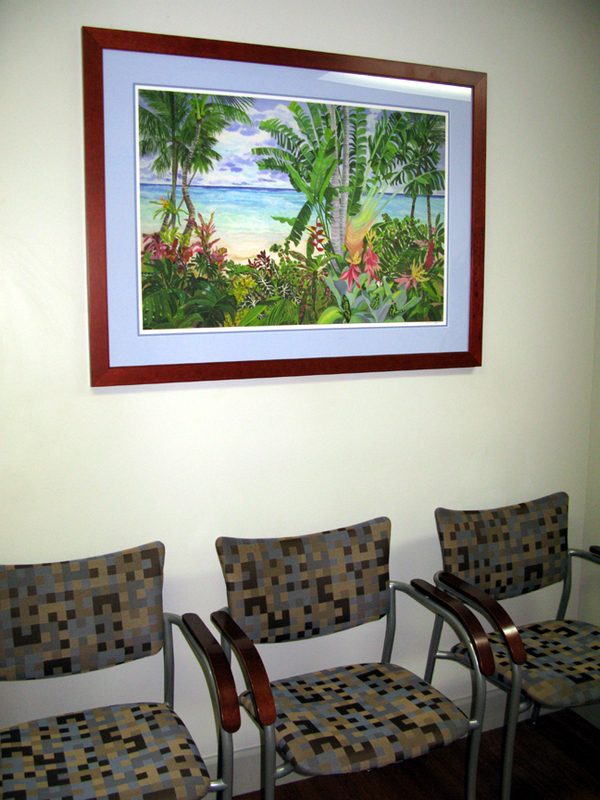 ButterFly Beach Giclee matted and framed with acid free mats and Uv Conservation Clear glass.